Ma Isabel S nchez Vergara, born in Barcelona, Spain, is a writer and creative director in constant search of new concepts for children's books. 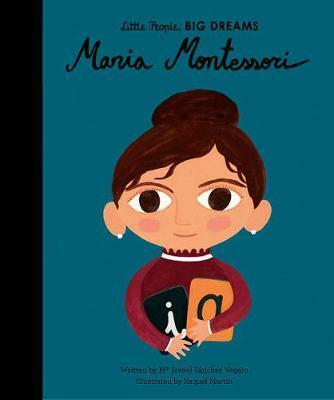 Working for more than fifteen years for clients in top advertising agencies, her books combine creativity with learning, aiming to establish a new and fresh relationship between children and pop culture. Raquel Mart n and is a freelance illustrator from Barcelona living in the beautiful island of Minorca. Her work has appeared in different publications and she also makes illustrations for her own shop catalogue.